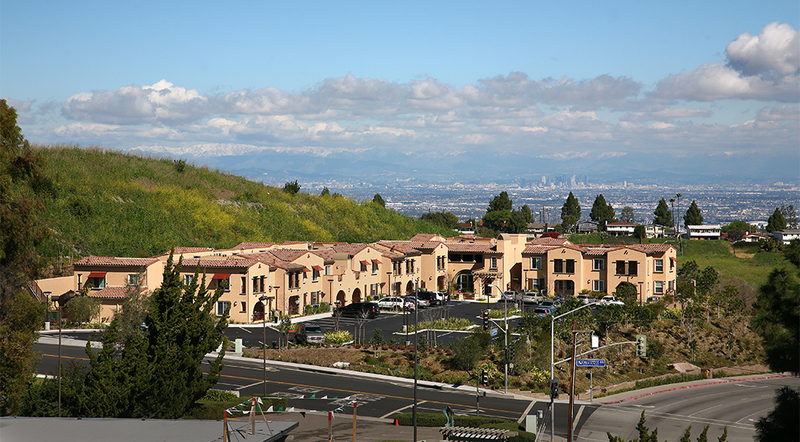 Mirandela is the first affordable community in Rancho Palos Verdes, which opened in 2010. 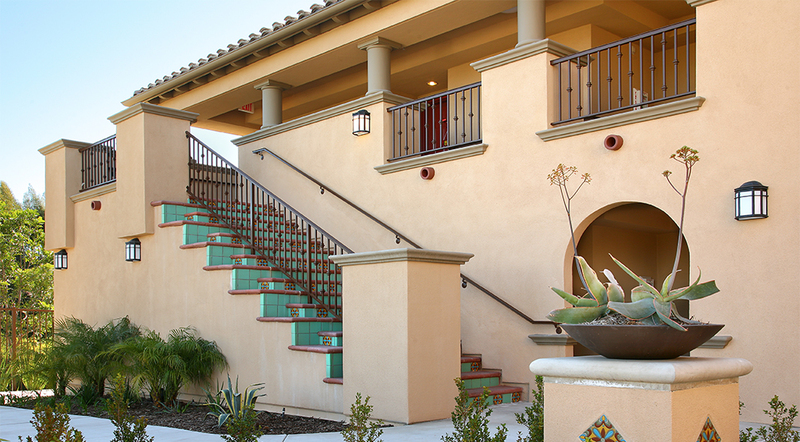 The Mediterranean‐style development is located on a hillside of 2.9 acres and consists of an L‐shaped building with 34 affordable seniors units of 1 and 2 bed‐ rooms. Extensive grading and a large retaining wall was required as part of complex sitework. Entitlements included a CUP, Zone Change and Zone Text Amendment. Construc on is two levels of Type V wood construc on with surface parking. Design is Title 24 +15% energy efficiency. 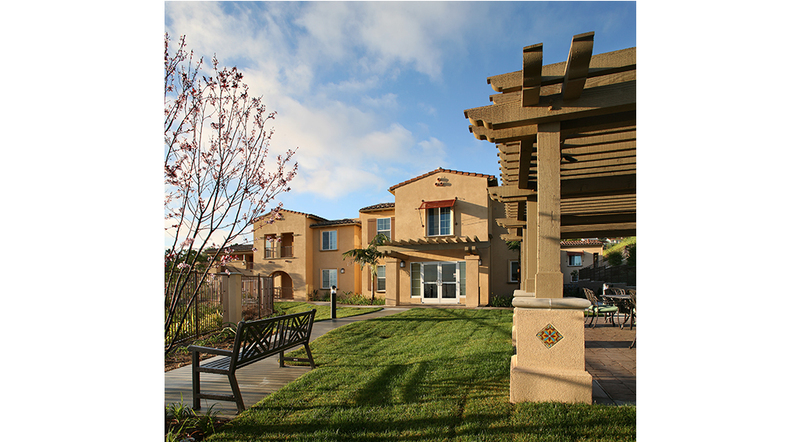 Mirandela is conveniently located near PVPTA and MTA bus stops, Highridge Park, Palos Verdes Library, Palos Verdes Medical Center, pharmacies, and a grocery market. 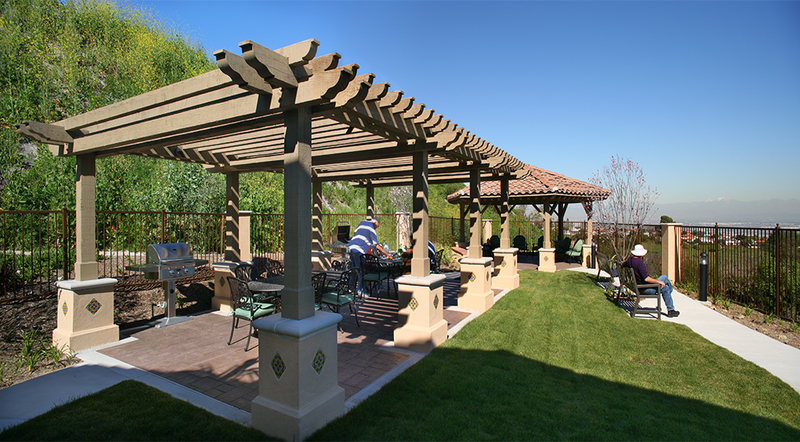 Amenities include a barbecue and seating area in the back yard, and 1,400‐s.f. 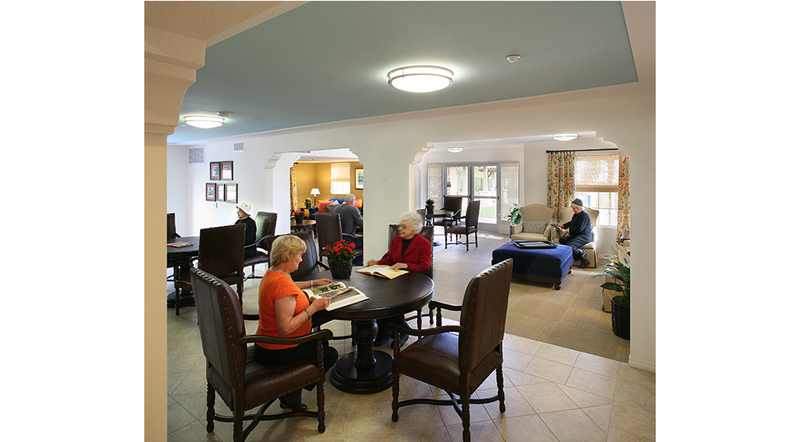 community clubhouse with a computer lab and media room. 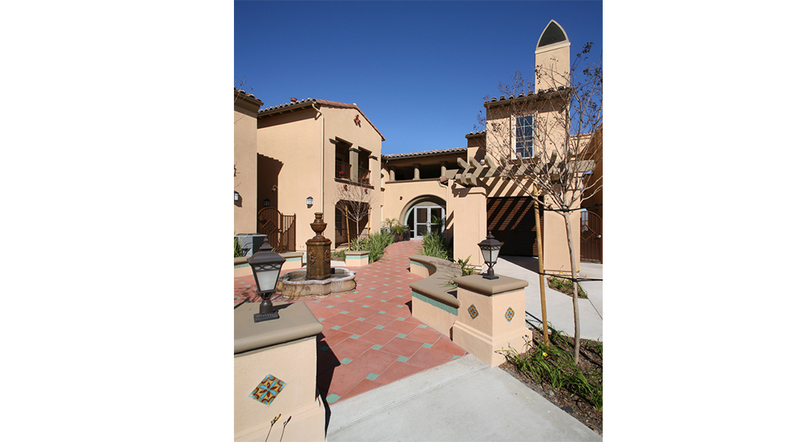 The project is financed with an alloca on of 9% Low‐Income Housing Tax Credits in 2009, and City of Rancho Palos Verdes RDA. funds.